Each man had three sons, and each man killed his wife in front of the children. Richard Kirk was from Colorado. Shane Kirk was from Oklahoma, but recently returned from Colorado. There’s no evidence the men were related. In both cases, the children will grow up affected by the trauma of having witnessed horrible events. Six boys from two families are victims of violence brought on by the dad’s use of marijuana. 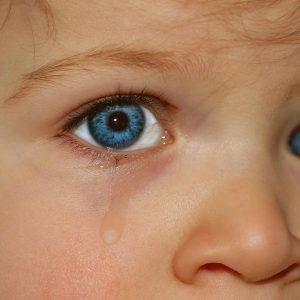 Grandparents and other relatives can care for the children, but it doesn’t change their trauma. Almost four years ago, Richard Kirk tried taking marijuana for back pain, as advocates for“medical” marijuana suggest. His wife, Kristine Kirk, called 911. 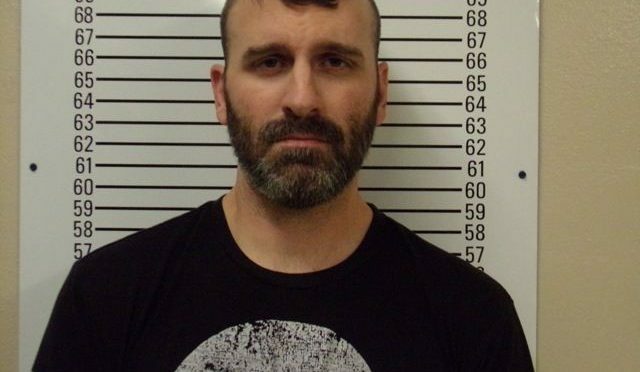 She told the dispatcher her husband ate marijuana candy, was hallucinating that the world was ending and wanted her to shoot him. By the time police arrived, Kristine Kirk was dead. Despite the claim that cannabis makes you mellow, some marijuana users commit acts of violence while under the influence. Edibles, in particular, can have a strong hallucinatory impact on some people. Richard Kirk didn’t know how to handle the heavy, delayed rush in Colorado’s high-THC pot candies. Richard Kirk was a family man, soccer coach for his kids’ teams and though there had been financial strains in the marriage, there were no prior domestic violence episodes in their family. The sudden violence that struck Kristine Kirk came out of the blue. The grandparents filed a lawsuit, against the candy maker and the marijuana dispensary, on behalf of Richard and Kristine Kirk’s children. “The failure to warn, the failure to properly dose, the failure to tell the consumer how to safely use edibles, that is the evil,” the lawyers said. Kristine Kirk’s parents settled the case. Pro-pot groups initially insisted that Richard Kirk killed his wife because he had been taking pain pills. The only drugs found in Richard Kirk’s toxicology screen were THC and its breakdown products. 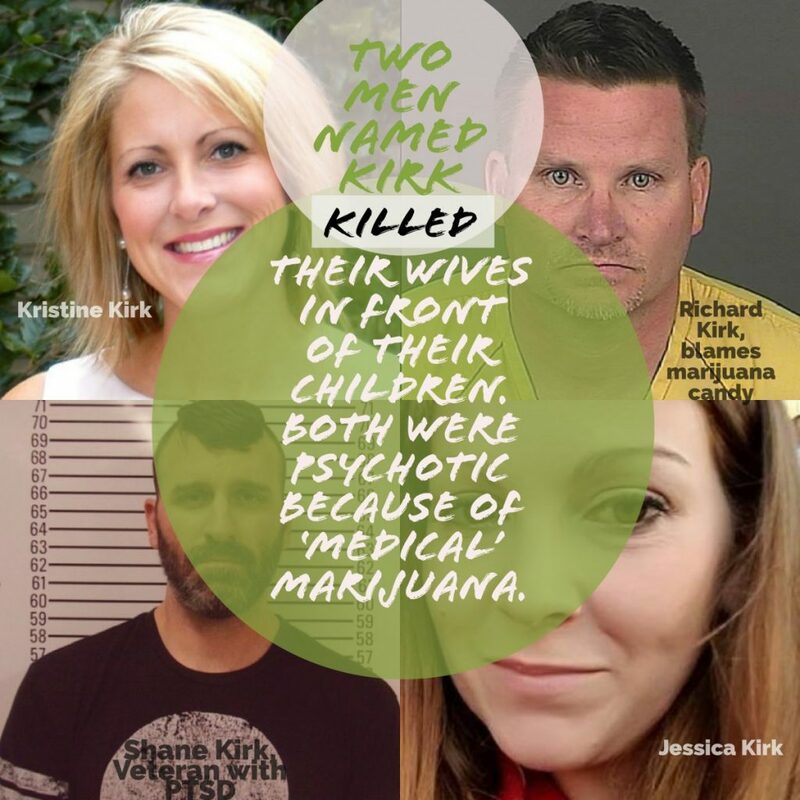 Marijuana advocates might also claim that in the other Kirk case, Shane Kirk’s anti-depressants forced him to kill Jessica and his stepfather. However, in both cases, “medical” marijuana had a more immediate association with the final outcomes. Marijuana use is different from alcohol because users have increased perception that others intend to do you harm, as established in clinical research published by Dr. Emily Ansell in 2015. Such unfounded perceptions are part of the paranoia brought on by marijuana use. 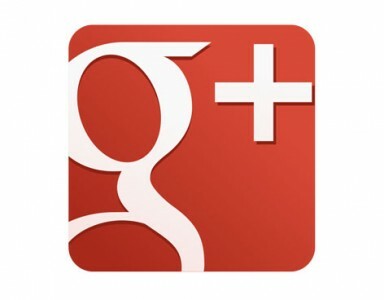 The paranoia poses a danger to others and can often lead to violent behavior among users. Parents Opposed has traced many stories of violent child abuse and domestic violence related to marijuana use. An aunt set up a GoFundMe page for the youngest victims of the shooting in Oklahoma, Jessica Kirk’s children: Kye, 9, Gunner, 5 and Tristan, 3 months. Pictures shows the two older boys in happier times, enjoying their little brother shortly after he was born. Jessica Kirk’s mother will care for at least two of the children. It appears that Kye, the oldest boy, is with his father. (Shane Kirk is Kye’s stepfather.) Like Kristine Kirk’s three children, Jessica Kirk’s children are at risk for a host of problems due to their early losses. The memory of the trauma, particularly for the 5-year-old and 9-year-old, will remain. Doctors and teachers are learning how Adverse Childhood Experiences (ACEs) influence children’s well-being and future health, including drug use. The great irony is that, as we learn more, state governments foster a policy that increases parental drug use by legalizing marijuana. The federal government first enabled the spread of this drug-friendly approach when the Department of Justice issued the Ogden Memo in 2009. Medical marijuana, even when fraudulent, spread after this point. 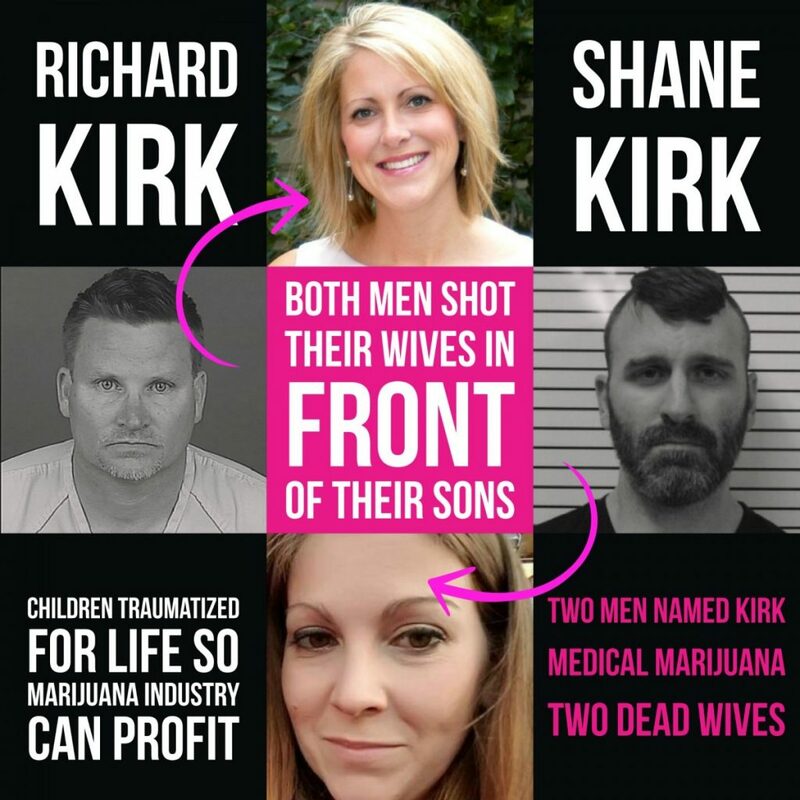 Two men named Kirk took medical marijuana for different reasons, but both killed their wife. A study from Yale revealed that marijuana makes PTSD worse and also increases violent episodes in veterans. Alternative treatments for pain and PTSD, like Biofeedback, EMDR, have improved with time. 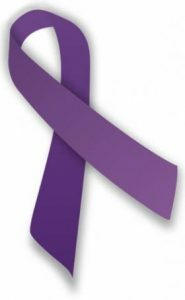 The VA and World Health Association approve EMDR for PTSD. The children have lost two parents; if they can get EMDR or appropriate treatment at some point, their future prospects will improve. Read Part 2, PTSD, medical marijuana deadly combination for family. It gives background to events that led up to the family tragedy for Shane and Jessica Kirk.